Have a part to extrude hone in Kansas City KS? We can meet your exact specs, guaranteed. 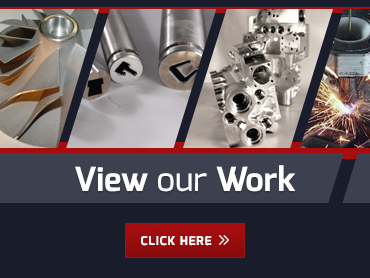 Sometimes called abrasive flow machining, extrude honing is an extremely useful process suitable for virtually any level of surface finishing or interior passage improvement. 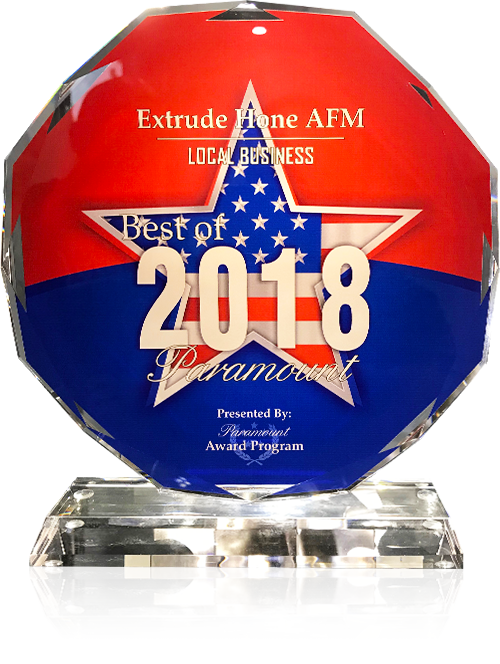 Extrude Hone AFM is here to help you with any part you need to extrude hone in Kansas City KS, whether it be a single automotive part in need of porting or an entire slew of EDM parts in need of recast removal. 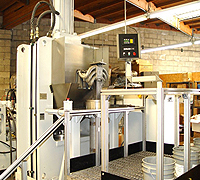 A polymer media carrying an abrasive grit is pushed through the workpiece by a hydraulic ram, causing the media to be extruded through the holes and passages in the workpiece. The grit hones all surfaces of the metal passages as it goes by--hence the name extrude hone. Basically, we are producing controlled erosion with our equipment, using larger abrasive particles for rapid erosion and aggressive surface removal and smaller particles for finer polishing. What metals can I extrude hone in Kansas City KS? When it comes to the time needed to extrude hone in Kansas City KS, it all depends on what you want to achieve so it is impossible to give a set answer. However, the process is certainly faster than hand finishing, porting, or deburring. While shipping your parts to and from our shop will add time to the process, ordering the polymers won’t because we keep a large selection on hand. The best way to answer this question is to call (562) 531-2976 or send us an email. For the most accurate quote, be sure to describe the type of item you want to extrude hone in Kansas City KS and what you need to accomplish with it.